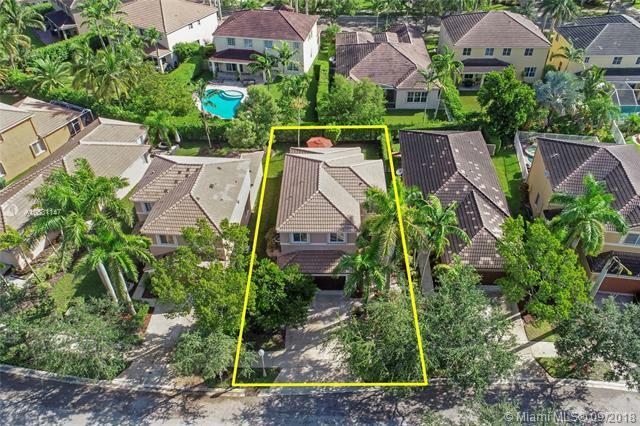 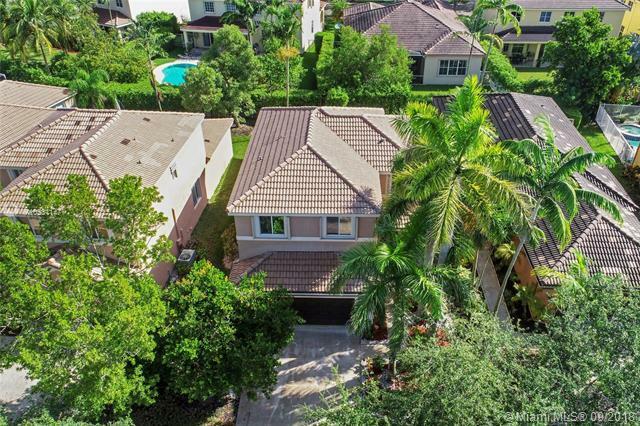 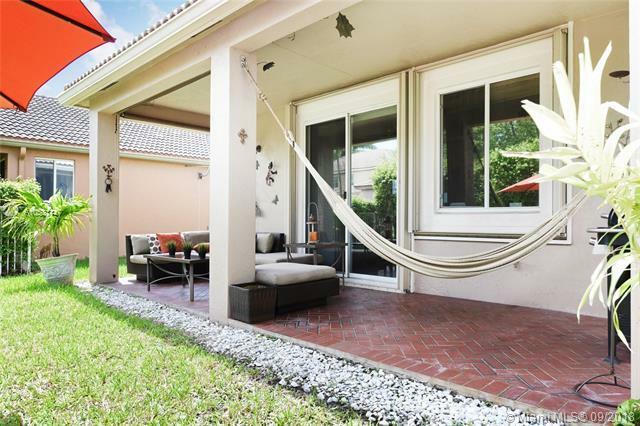 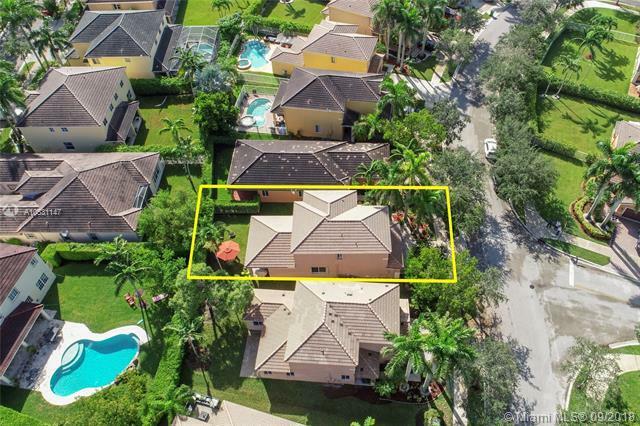 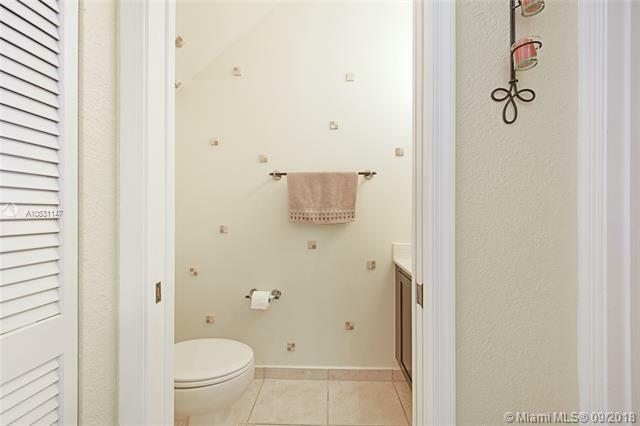 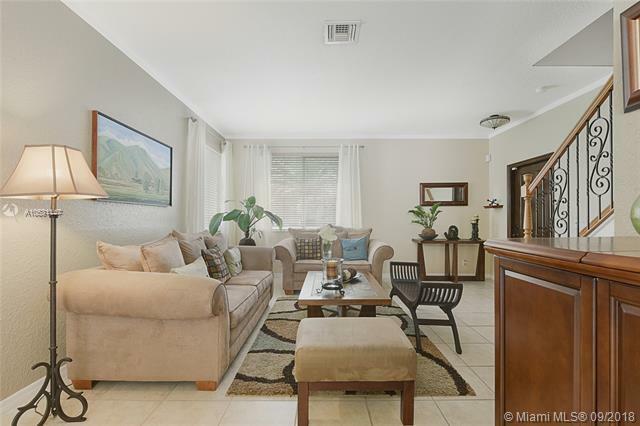 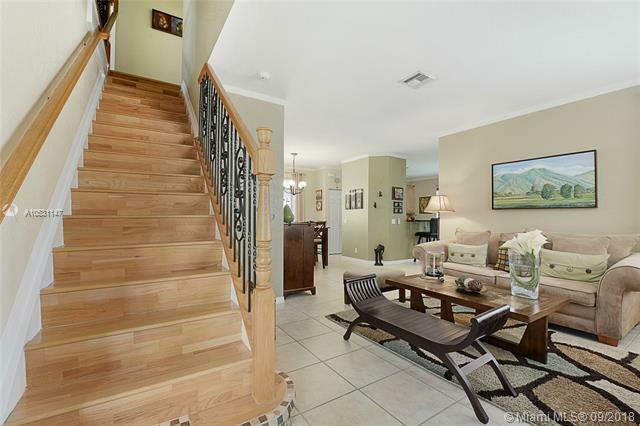 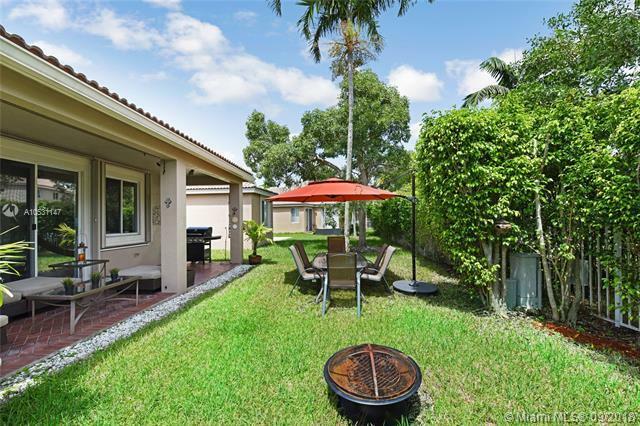 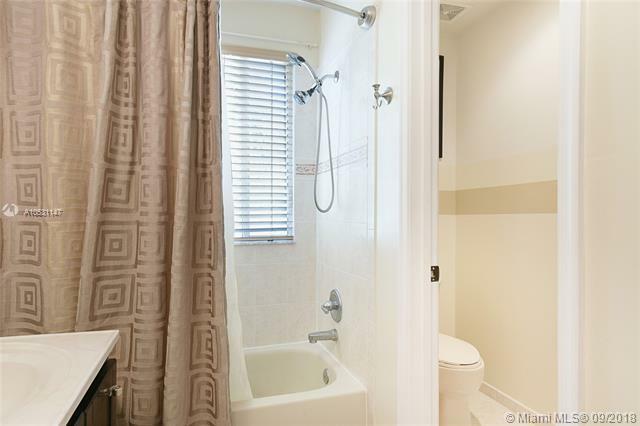 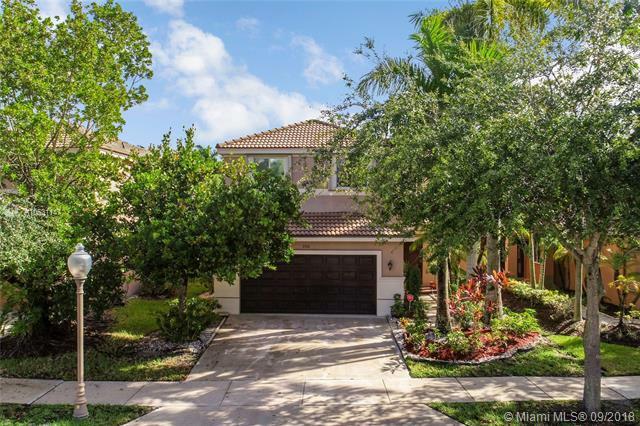 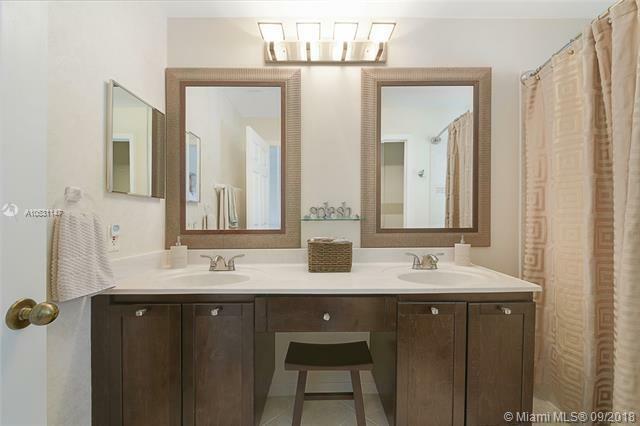 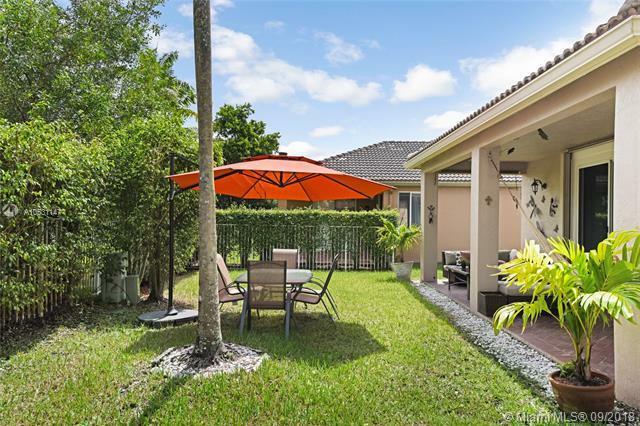 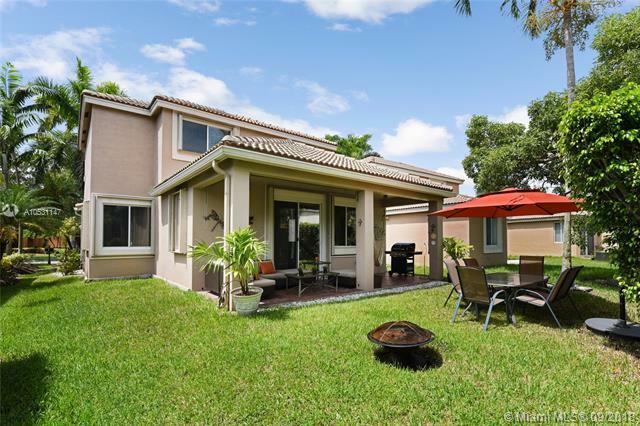 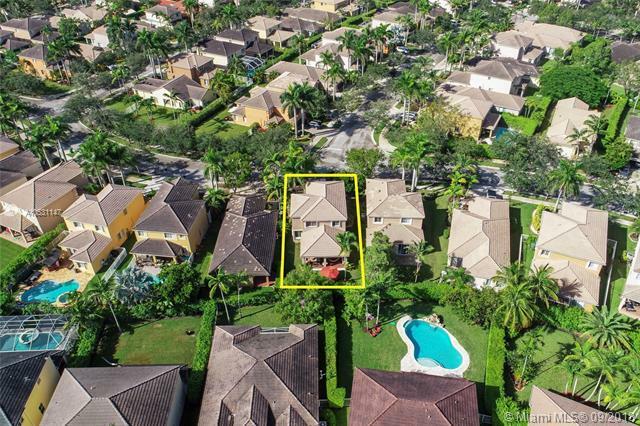 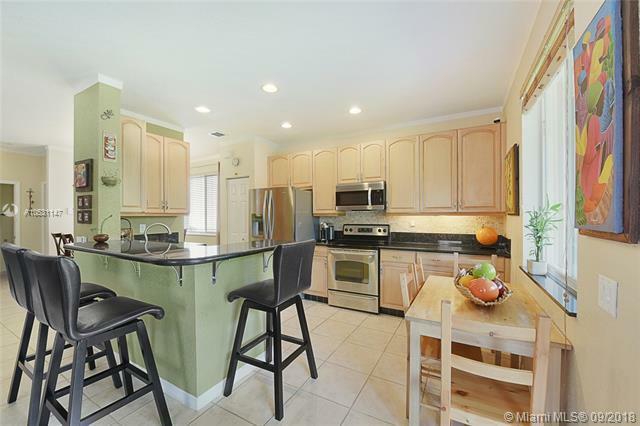 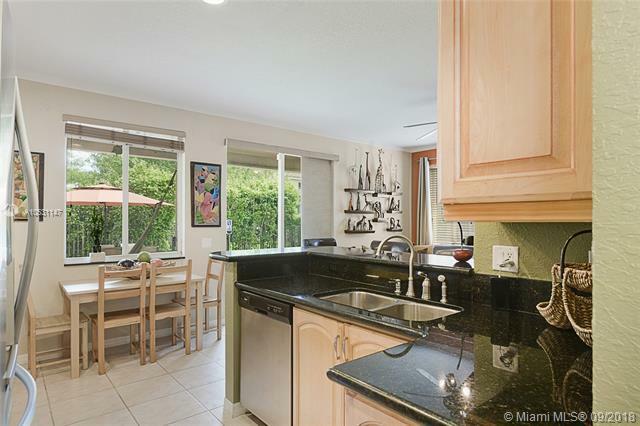 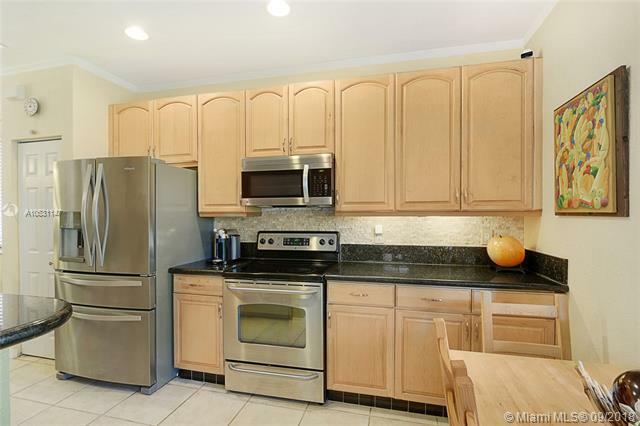 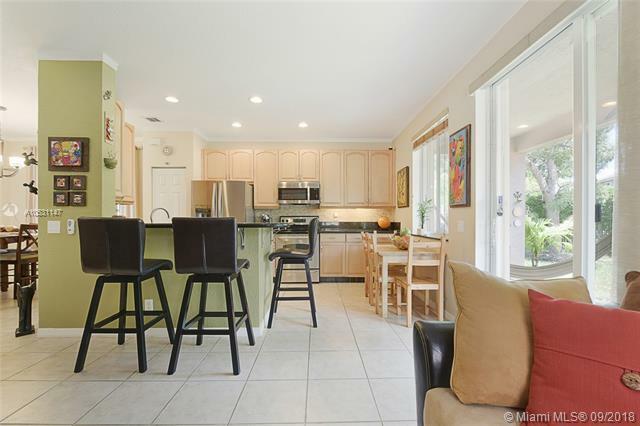 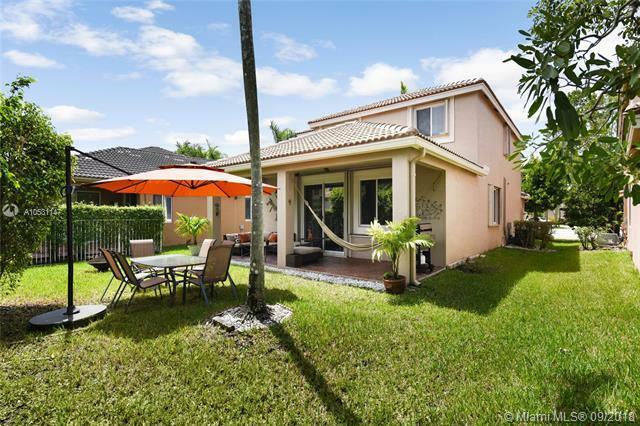 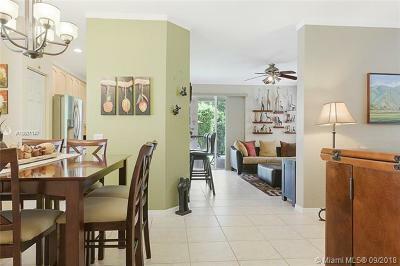 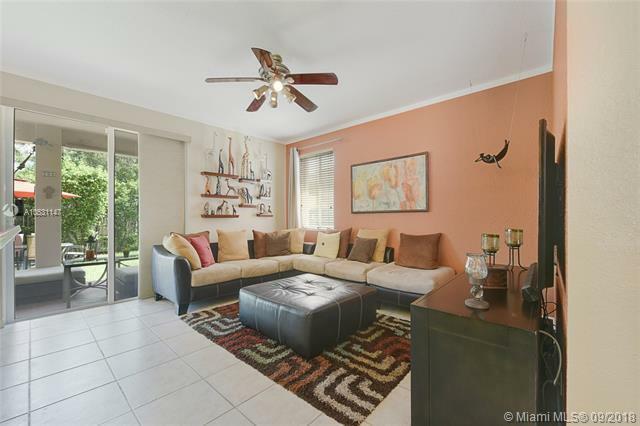 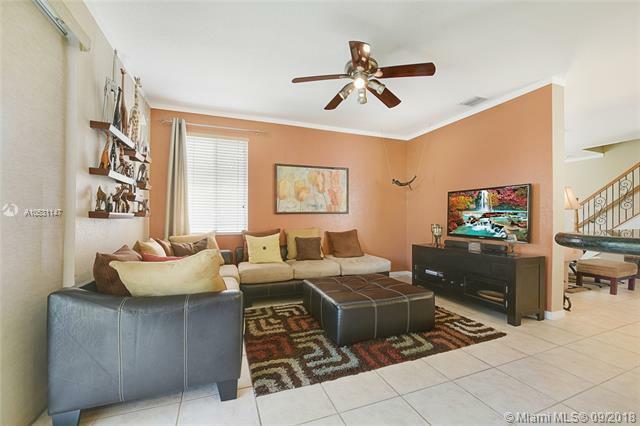 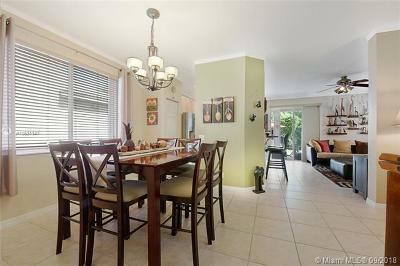 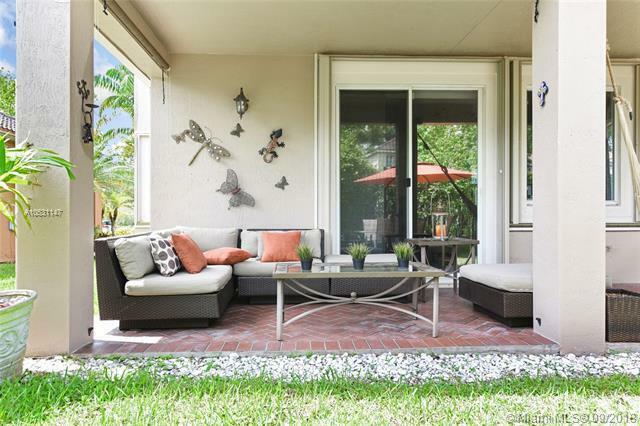 596 Conservation Dr, Weston, FL.| MLS# A10531147 | Susan J Penn l Best Agent l Buy & Sell South Florida Homes! 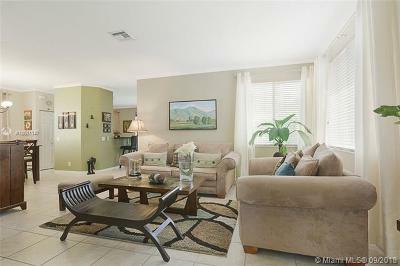 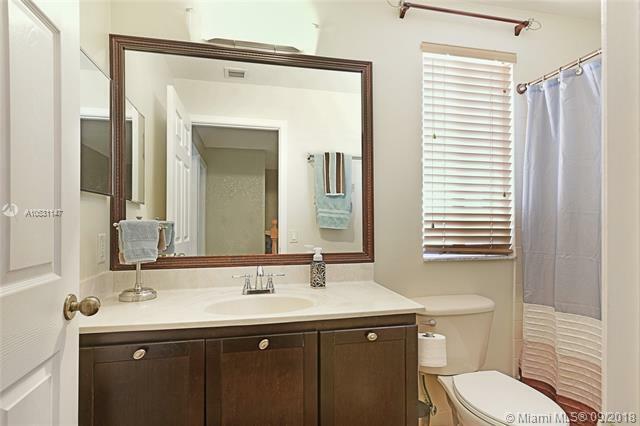 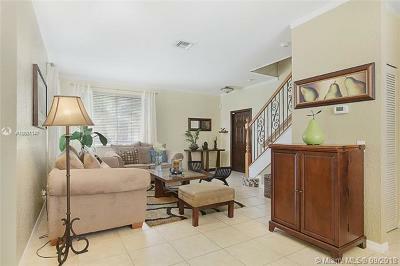 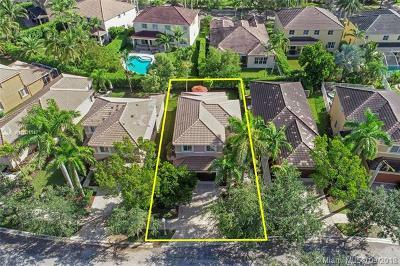 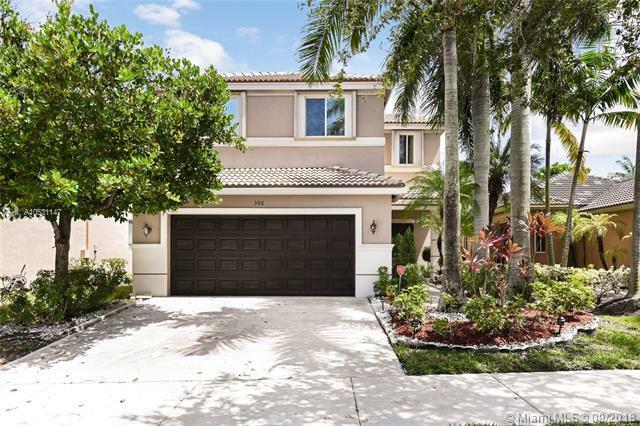 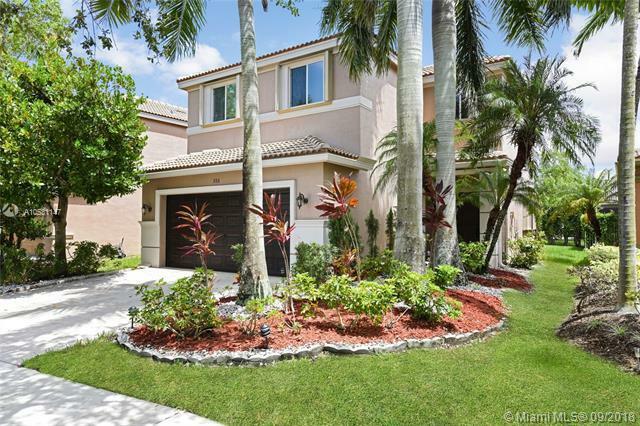 Beautiful 2 story, 4 bedrooms, 2.5 bathrooms in pristine condition in an excellent neighborhood in Preserve I at Savanna at Weston. 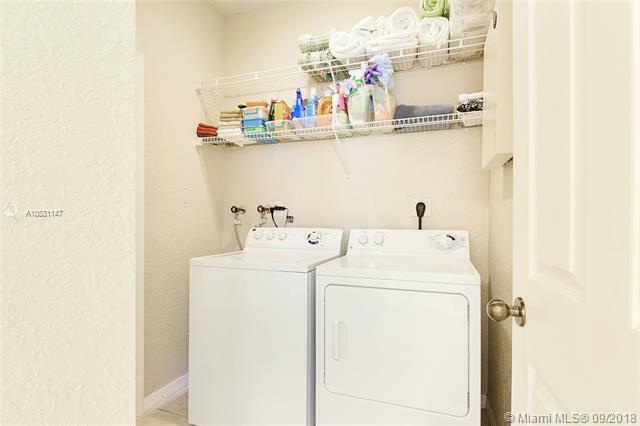 Home features, wood floors upstairs, tile on the first floor, upgraded bathrooms and kitchen, granite countertops, new stainless-steel appliances, accordion shutters, one-year old A/C unit, external paint was done 4 years ago, cover patio, new washer, 2-car garage, utility sink in garage, room for a pool. 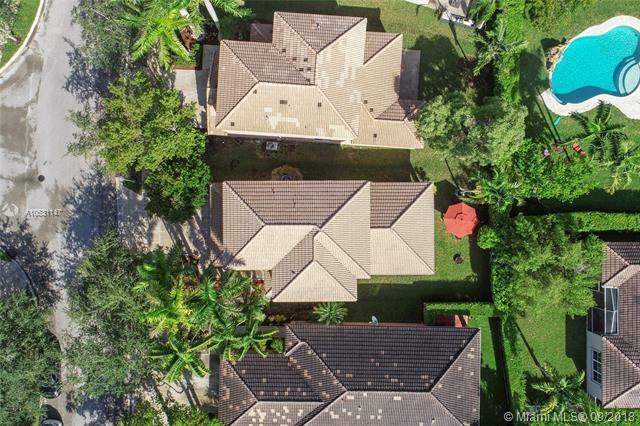 Roof is in excellent condition. 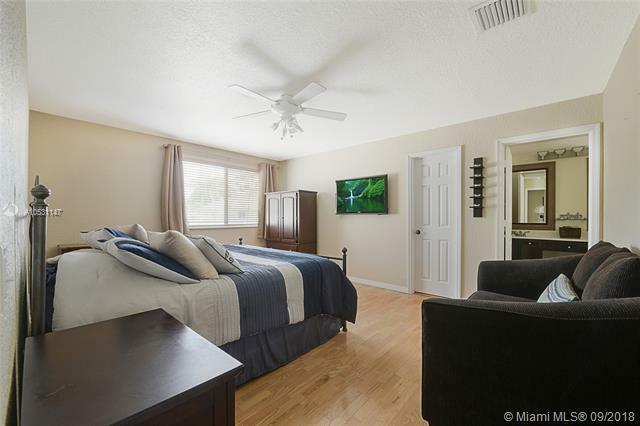 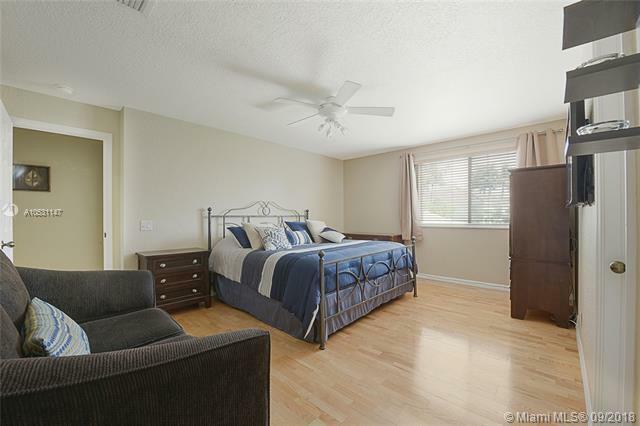 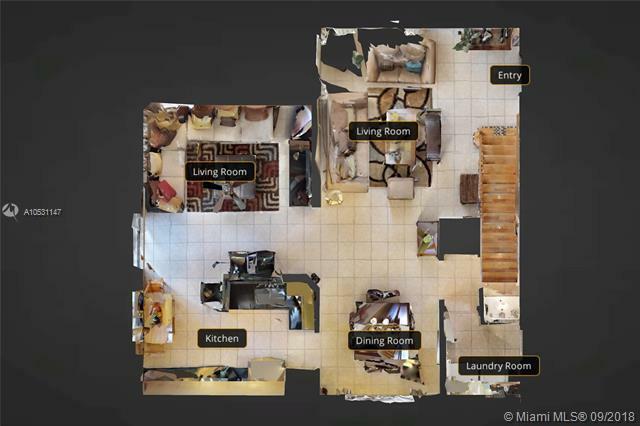 This home is located in a community with great amenities including a community resort style pool, club house, basketball court, playground and a 24-hour manned guard gate. 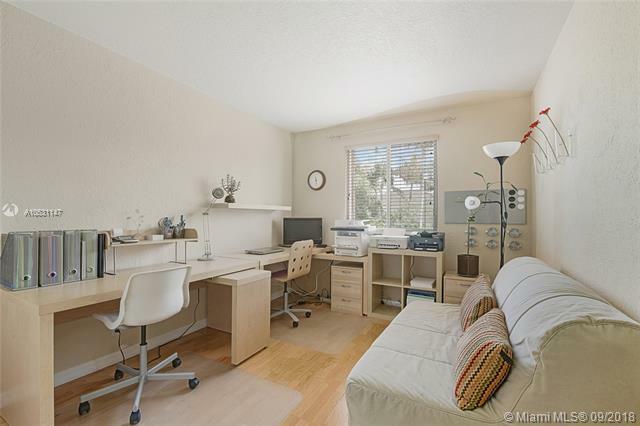 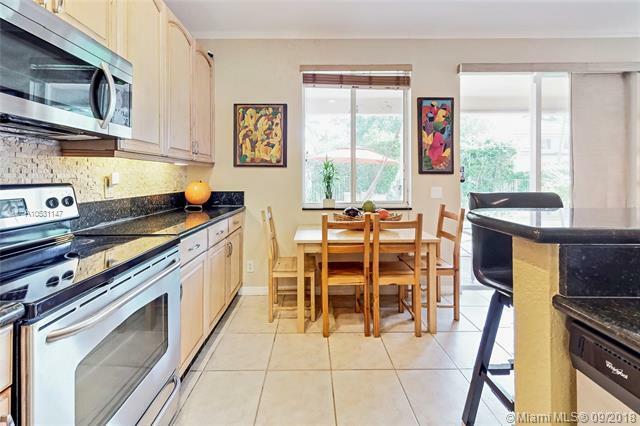 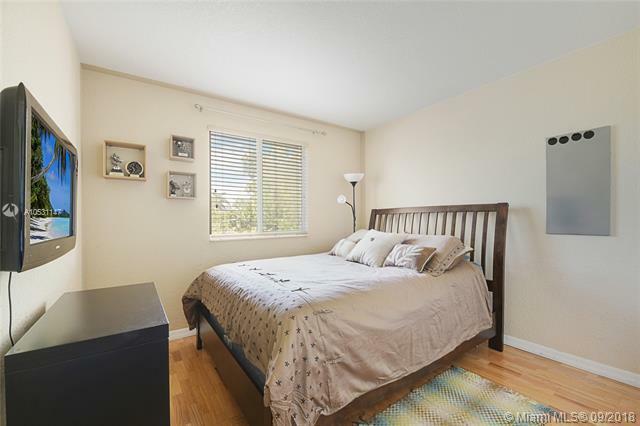 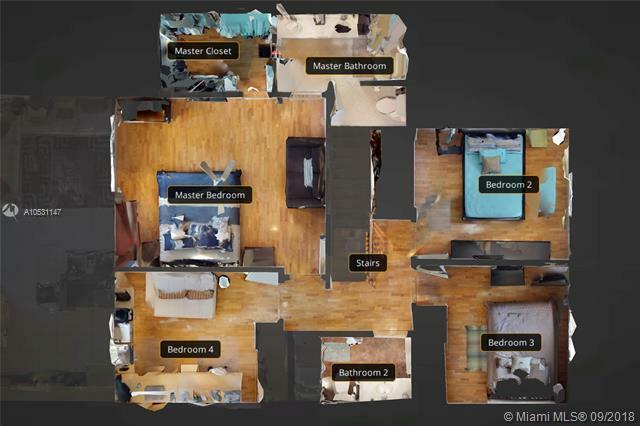 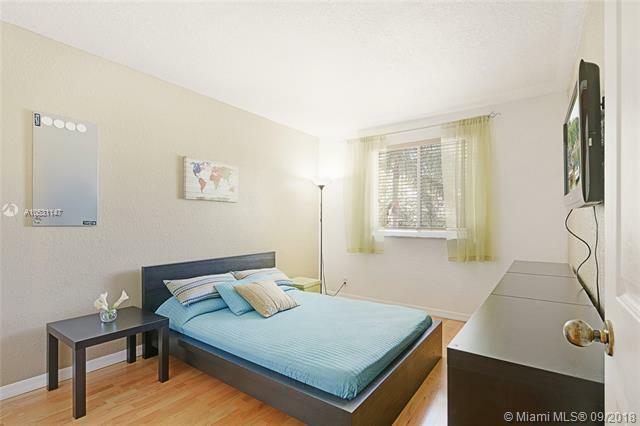 Excellent schools make this a great family home in a city designed for family living. 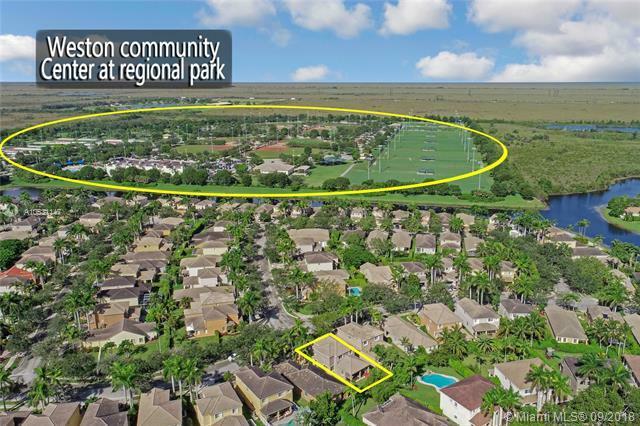 Easy access to all major highways!